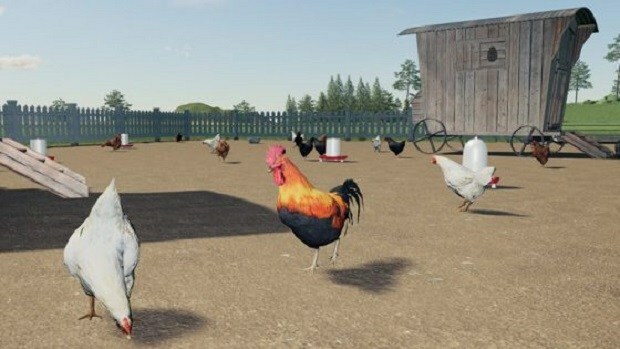 Horses are one of the features in Farming Simulator 19 that can be used to generate a fair amount of cash if you know what you are doing. 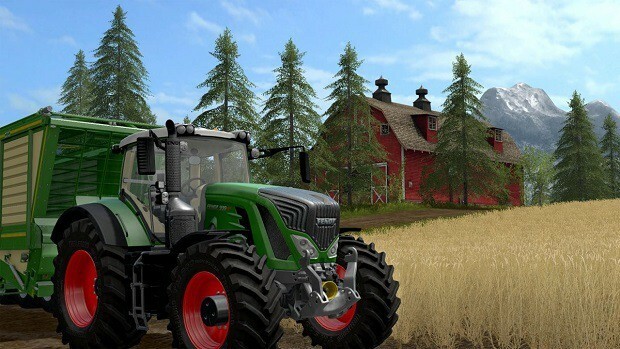 Our Farming Simulator 19 Horses Guide will tell you how to get horses and how to use them to generate cash in FS19. 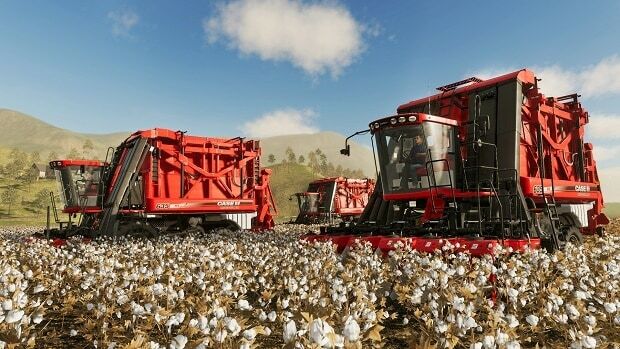 Before you start using your horses to generate money, you need to buy a tractor. Any tractor is fine as long as it has a front loader on it. Once you have that, you are going to need something that can transport water to the horses. The best thing for this is the Aquatrans 7300 S that you can buy for $9,500 but you can use any water tanker you wish. Of course, it also is understood that you need a field in which to keep your horses. You are also going to need a machine to separate the straw from the bales and you can buy the Primor 15070 for $25,000 for it. After that, you need a front loader to attach to your character. You can use any front loader that fits your tractor. Lastly, buy a Pallet Fork. Once you have all of these items, have them bought to your farm. One important thing to remember is that you are not going to be breeding horses in this game. What you are going to do is to train them and then sell them for a profit. In order to do that, you are going to need hay, straw, and food for them. This can be bought from the market. Place the straw into the Primor with the hay and take it to the field. Get to the field where you are going to be training the horses and clear the field of any weeds. After that, you need to build a Horse Penn on it. At the start, you can build the smallest one that will allow you to have up to eight horses in it at any given time. Once you have the Horse Penn, you can go to the Animal Dealer to buy a horse. Buy whichever horse you like and it will be available to you in the field. Unload the straw onto the Penn so that the horse has something to rest on. Also, remember to drop of the hay and the food so that your horse has something to eat. Lastly, fill the Aquatrans from a pond nearby so that you can provide water to your horse. Once you have all of the things, you can begin training your horse. The actual process of riding your horse is incredibly simple. All you need to do is to get on your horse by walking to it and pressing the appropriate button. Once you are on your horse, you can ride it and the horse will begin to train. Once the training level of the horse is to 100%, you will be able to sell the horse for a profit. Remember that after each session of riding, you need to clean your horse. This will increase the value of the horse and it needs to be done every day. The process needs to be repeated every day until the level of the horse is at 100%, at which point you will be able to sell it for maximum profit. 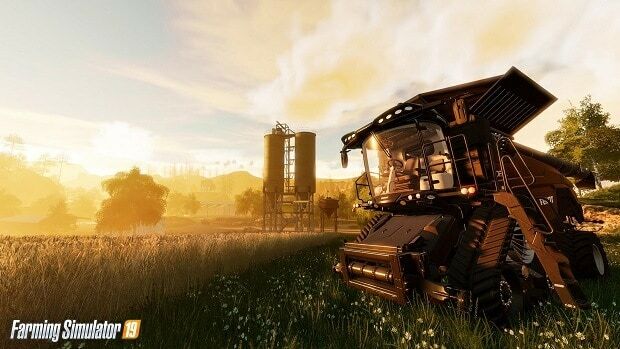 ‘Farming Simulator 19’ Is Getting Its Own eSports League, Not Kidding!